These phenomenal AromaThera-Teas, are the organic, all natural remedies and used in Andrew’s holistic clinic in New York City! We start with fresh wild-crafted and organic herbs and blend them in correct proportions for healing remedies for long term use. We blend these medicinal formulations to be used for specific ailments. Enjoy each and every one of these very special blends. ~ (1) one pound of tea plus FREE teaball! Allergy Tea – Helps clear up allergy symptoms and relieves asthma related problems. Clears congestion and helps to open sinuses. Mullen Leaf, Echinacea, Burdock Root, Nettle Leaf. Aphrodisiac Tea – A great mood enhancer and helps to amplify the libido. 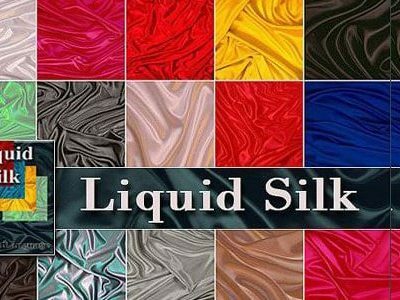 Increases blood flow through the body and allows a warm sense of stimulation. 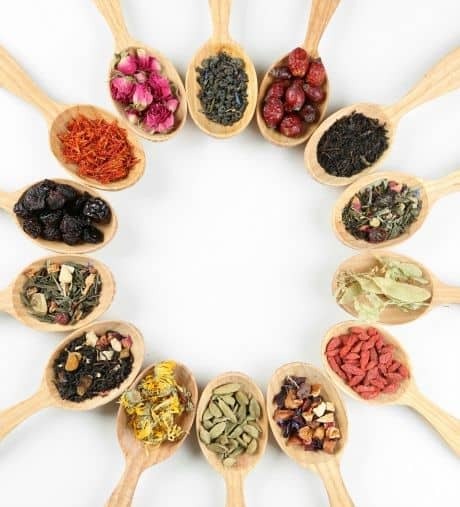 Blackberry Leaf, Sarsaparilla Root, White Oak Bark, Rose Petals, Siberian Ginseng Root, Muira Puama Root, Elecampane, Dong Quai Root, Marjoram, Licoroce Root, Echinacea, Ginger Root, Damiana Herb. 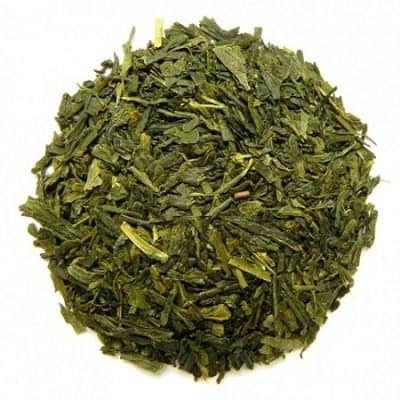 Arthritis Tea – Helpful for sore joints as it gently cleanses. Purifying, detoxing, anti-inflammatory properties. Devil’s Claw Root, Olive Leaf. Brain Tea – Improves memory retention. Stimulates blood flow to the brain allowing oxygenation. Properties that assist in cardiovascular and circulatory disorders. Gingko Biloba, Peppermint, Siberian Ginseng. Breath of Life Tea – This tea was designed for deep congestion and tightness in the chest and upper respiratory region. Helps the respiratory tract. Has astringent and tonic properties. Helps to reduce fever and eliminate gas, headaches and mucous. Useful in bronchitis, asthma, difficulty breathing and swollen glands. Helps by reducing mucus and inflammation. 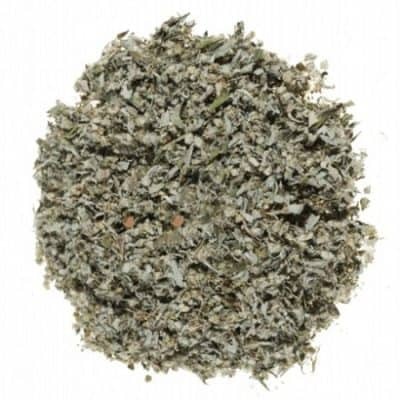 Mullein Leaf, Damiana Herb, Coltsfoot Herb, Red Clover, Wild Lettuce, Ginseng Leaf. 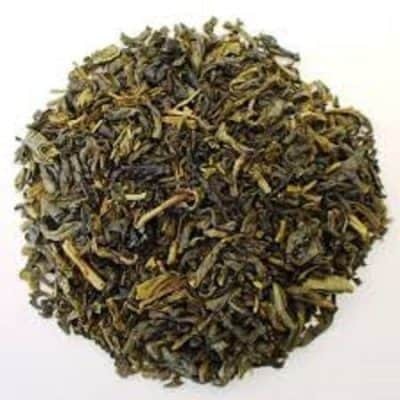 Bright Eye Tea – This tea was created as a great wake up tea. It is a great energizer tea and is also very beneficial for good vision. Eyebright Herb, Peppermint Leaf, Spearmint Leaf, Linden Leaf and Flowers, Damiana Herb, Eucalyptus Leaf, Blackberry Leaf, Cardamom Seed. Calm Tea – Relaxing blend of herbs to help reduce stress and helps you to unwind. Improves circulation and acts as a sedative. Reduces mucous from colds, muscle and menstrual cramps and helps with anxiety and stress. Chamomile Flower, Peppermint Leaf, Catnip Leaf, Strawberry Leaf, Linden Leaf and Flowers, Passion Flower Herb, Scullcap, Licorice Root, Valerian Root. Diabetic Tea – This powerful formula will help digest sugar and assist the pancreas in production of insulin. Gymnema sylvestre suppresses the taste of sugar. It has come to be known as “destroyer of sugar”. Clinical tests have shown that regular use over a period of three to four months helps to reduce glycosuria, or the appearance of carbohydrates in urine. Gymnema sylvestre herb, Stevia. D-Tox Tea – This powerful formula will help remove accumulated toxins in the body. Strong antioxidant, cleanses the colon, reduces cramps, and stimulates circulation. Blackberry Leaf, Myrtle Leaf, Uva Ursi Leaf, Rose Hips, Alfalfa Leaf, Nettle Leaf, Juniper Berry, Psyllium Husk, Licorice Root, Sage Leaf. Digestive Tea – Demulcent herbs especially blended for gas, diarrhea, and ulcers. Helps soothe an upset stomach. Helps in digestion and is good for heartburn, indigestion, circulatory problems, and nausea. Peppermint, Papaya Leaf, Hibiscus, Mint. Energy Tea – No caffeine. Provides important vitamins and minerals. Increase blood flow, circulation, and oxygenation. Decreases fatigue and depression by stimulating the nervous system. Roasted Chicory Root, Roasted Dandelion Root, Guarana Root. Heart Tea – For those who like to keep their heart strong. Dilates the coronary blood vessels, helps lower cholesterol, and restores the heart muscle. Reduces high blood pressure. Also good for bacterial infections, bladder, kidney, and prostate disorders. Hawthorn Berry, Gingko Biloba, Gymnema Herb. Immune Builder Tea – When taken on a regular basis, this tea helps to build and strengthen the immune system. Cat’s Claw, Olive Leaf, Hawthorne, Peppermint, Spearmint. Sleepy Tea – Soothing blend of herbs for relaxing moments or right before bed. Helps in relieving stress and anxiety, indigestion, and insomnia. Valerian Root, Chamomile Flowers. Stop Smoking Tea – Reduces cravings for nicotine. Helps with balance and food cravings. Clears congestion, has a mild antiseptic and reduces swelling by helping to reduce blood flow. Mullein Leaf, Damiana, Lobelia, Coltsfoot Herb, Red Clover, Wild Lettuce, Ginseng Leaf.